Danwerke Jewelers is proud to represent our community, and we’re dedicated to the high-quality options customers love. We’ve provided wedding bands since 1984, and we’ve spend decades perfecting our vision. When it comes to momentous occasions, we’re here to help. We love our Little Rock AR families, maintaining a memorable vision and uncompromising quality with every jewelry selection. At Danwerke Jewelers, we provide a wealth of fine jewelry options. Our diamond and gold selection is available at highly competitive prices. 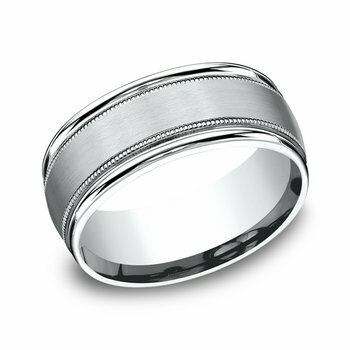 If you enjoy custom-tailored jewelry options, let our team engrave your life’s priceless rings. We can fix, touch up and improve most bands, and we’re specialized in bead and pearl restringing. 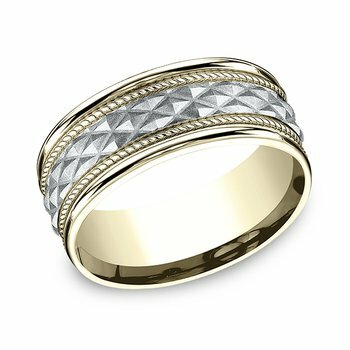 Carrying a number of today’s priceless jewelry options, we’re outfitted to help each customer make an informed purchasing decision. Plus, our repair team treats your bands with respect. Providing nothing short of excellence and full respect, the Danwerke Jewelers team is prepared to match your desire with unforgettable pieces. 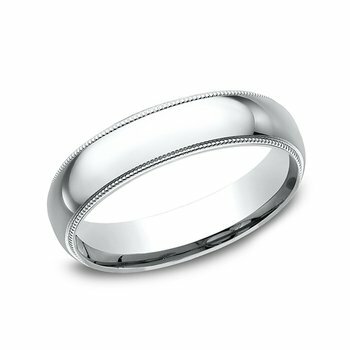 If you’ve searched for ‘wedding bands near me’ like most soon-to-be partners, you know how difficult the pre-purchase phase can be. Visit our Little Rock, AR store, and let us provide the personal experience education thrives upon. When you’re at our location, you’re our priority. Our team works endlessly to assure total care and comfort, and we want to bring out your special occasion's best aspects. We’re your source for unforgettable diamond jewelry. Whether you’re browsing for wedding bands, engagement rings, or comprehensive jewelry repair options, we have what you’re looking for. Take pride in your life’s biggest moments, and let us accompany you on your journey. 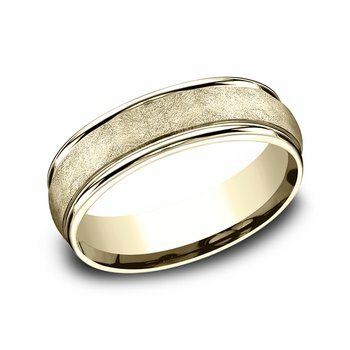 Your wedding band is important, and it deserves all the care in the world. 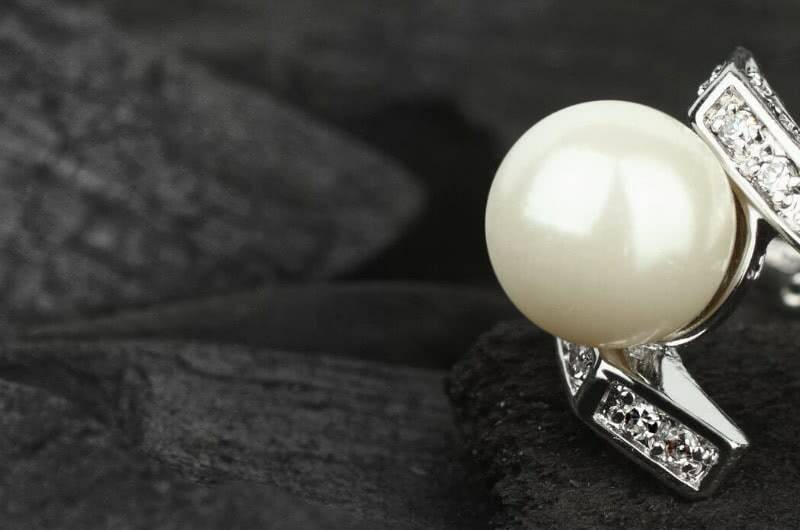 At Danwerke Jewelers, we don't just craft memorable jewelry pieces. We create the priceless jewelry dreams are made of.